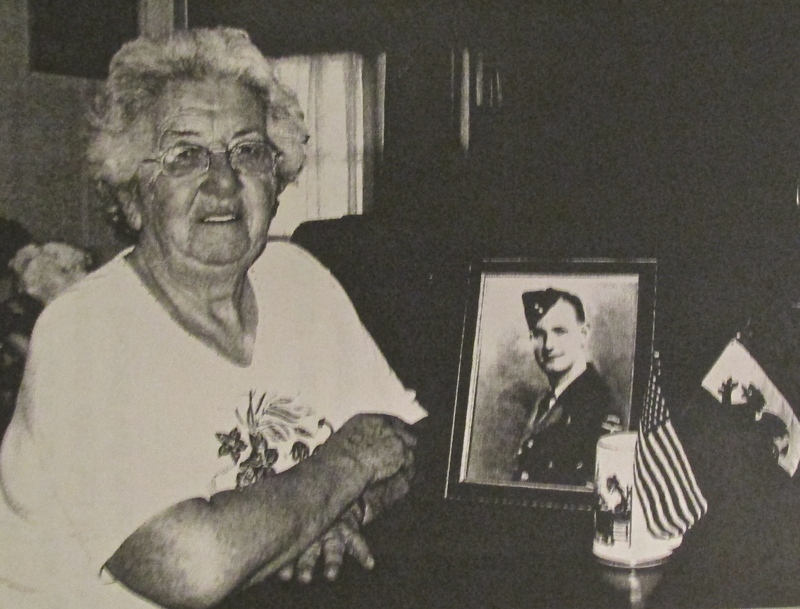 Elizabeth Adams of North Port was “Rosie the Riveter’s” English cousin during World War II. Adams became a member of the WAAFs — Women’s Auxiliary Air Force — attached to the Royal Air Force shortly after she graduated from high school in Wales in 1941. “I was a radar mechanic. I was in the WAAFs and among the first class of women trained as radar mechanics,” she recalled. “Shortly after we arrived at our first post we staged a little uprising because we were doing men’s work but weren’t being given men’s pay. She took her basic training at a seaside resort town along the northwest coast of England across the Irish Sea from Ireland. The WAAFs’ training operation took over much of the town. They were billeted in the resort’s hotels. “We were drilling on the promenade along the town’s seafront while two elderly ladies were sitting there looking at the sea. They attacked our corporal (a man), who was drilling us with the umbrellas,” she said and laughed. In the early years of World War II, England was clinging to its existence with determination and little else. She did not surrender in the face of the Nazi onslaught because of the unfaltering leadership, particularly Prime Minister Winston Churchill’s, who vowed to fight the enemy on the beach and in the woods and never give up — NEVER! Every Englishman and woman, no matter their station, was required to perform some service in support of the war effort. It could be military or otherwise. Adams joined the WAAFs shortly after graduating from high school because she wanted to go into radar. After completing basic she became a land radar operator based in Cornwell, along the southwest coast of England. While training to install and repair radar units on British Halifax four-engine bombers at a base in Cranwell in Lincolnshire, her unit received word King Edward VI would pay them a visit. Adams said that during WW II, the women of England played a major role in the defeat of Hitler’s Germany. They did almost everything the men did except fight the enemy on the battlefield. Ninety days after the woman radar tech showed up at his base, he was dating the young radar technician. “The next year, 1944, we got married at my little church in Llandrindod Wells, Wales, by a Canadian padre,” she said. “Allan and I were married 47 years. He was a Canadian who was born in Montreal, Canada. He was a member of the Royal Canadian Air Force when he went to Europe during the war. By VE-Day (Victory in Europe-Day), Leading Air Craft Woman First Class Elizabeth Adams was back home in Llandrindod Wells, Wales, at her parents’ house on maternity leave about to have her first baby. Elizabeth Adams called her firstborn daughter Elizabeth Susan Adams. Now the younger Elizabeth has two children of her own. She and her family live in Western Canada. Elizabeth senior has three more children, eight grandchildren and two great-grandchildren. Allan lived into his 80s and died in 1991. By then, he had retired as a senior vice-president at Kellogg cereal company in Battle Creek, Mich. The couple moved to this area in 1983. This story was first published in the Charlotte Sun newspaper, Port Charlotte, Fla. on Tuesday, November 16, 2004 and is republished with permission. These biographical accounts are wonderful and need to be more widely circulated.